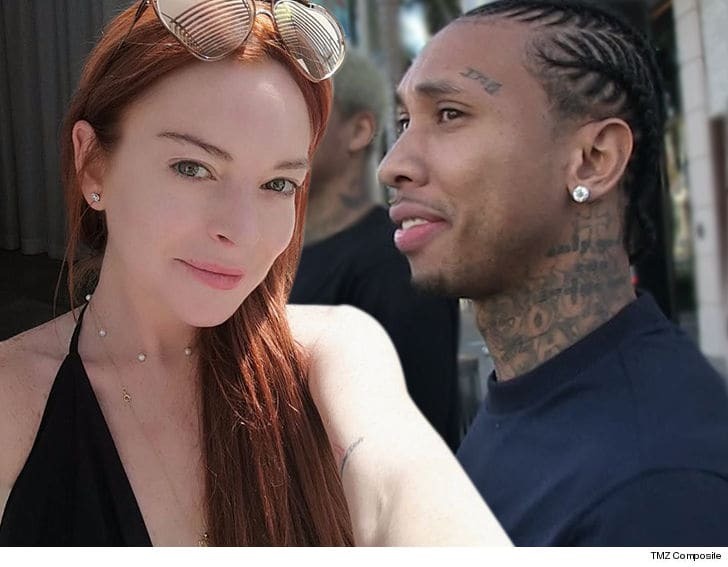 Lindsay Lohan shooting her shot at Tyga over social media was just another case of internet thirst, because we're told the two don't have a history. Friends of Lindsay and Tyga tell TMZ … the “Taste” rapper has never met Lindsay, and has no plans to do so, despite LiLo sliding into his Instagram comments with a thirsty reply to Tyga's most recent selfie. 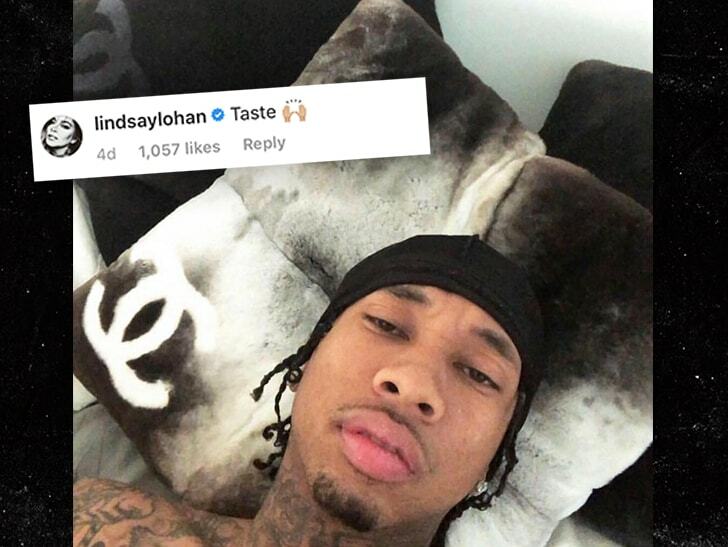 Lindsay replied to Tyga's post with the name of his hit song, sending the internet into a frenzy, but we're told it's nothing more than a textbook example of IG thirsting. Tyga's 13.8 million followers jumped on LiLo's comment with most encouraging her to shoot her shot, but it turns out the two don't have any connection in real life. Sorry, Lindsay, ya gotta do more than drop a thirsty reply to get a taste … he's kinda got a thing for strippers.